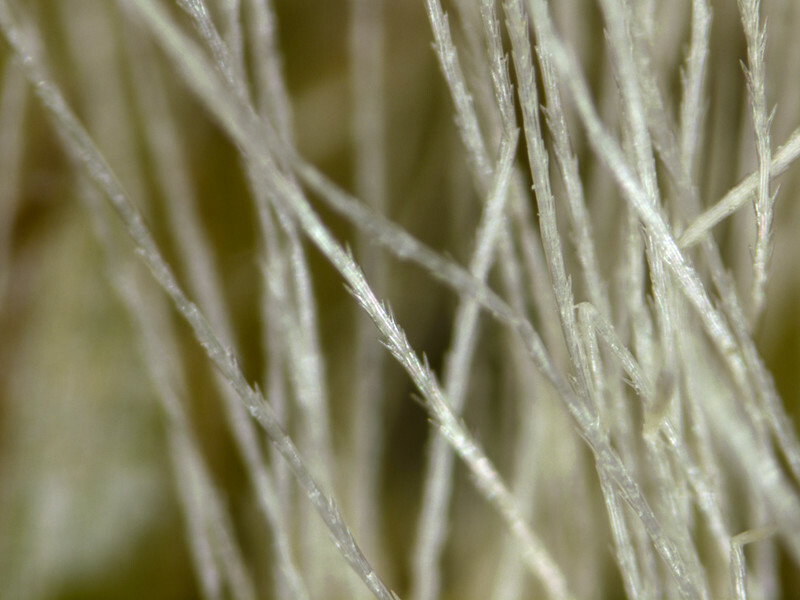 Hair and sand grain on the seed awn of Aristida sp. at 161X magnification. 2013. Leica DFC450. Focus stacking. 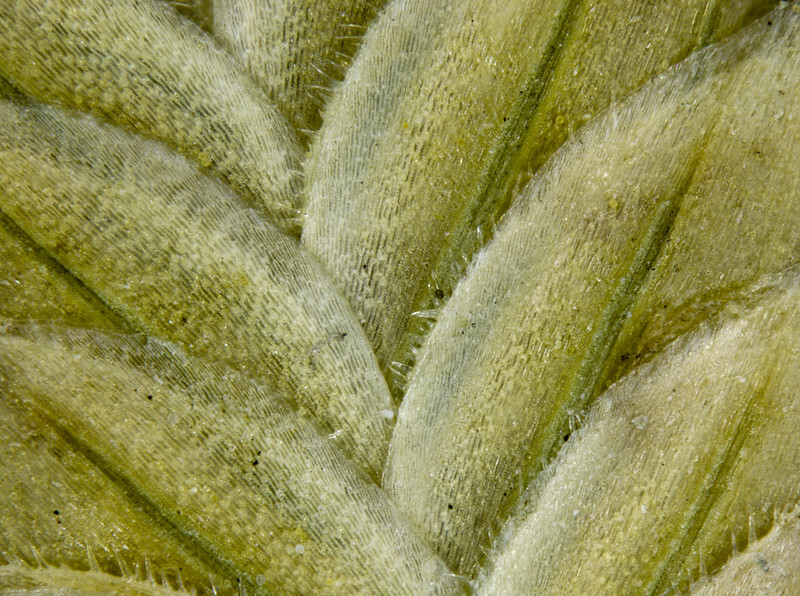 Flower head of Achyranthes aspera at 8.95X magnification. 2013. 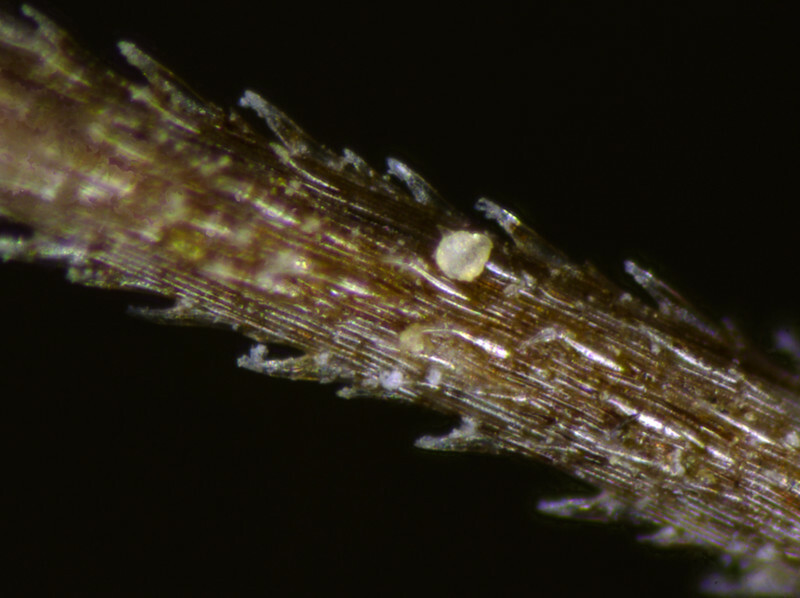 Star hairs on the underside of Hibiscus sturtii leaf at 139X magnification. 2013. 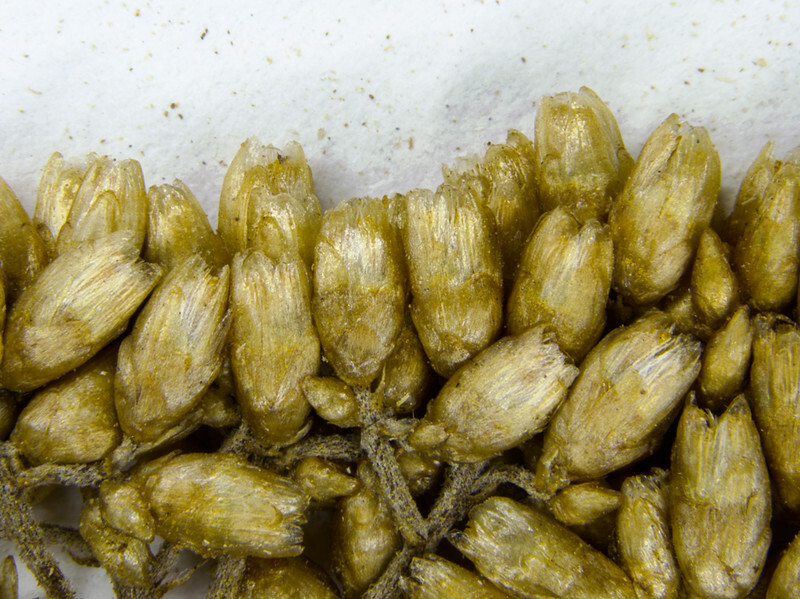 Spikelet of a grass, species and magnification not noted. 2013. 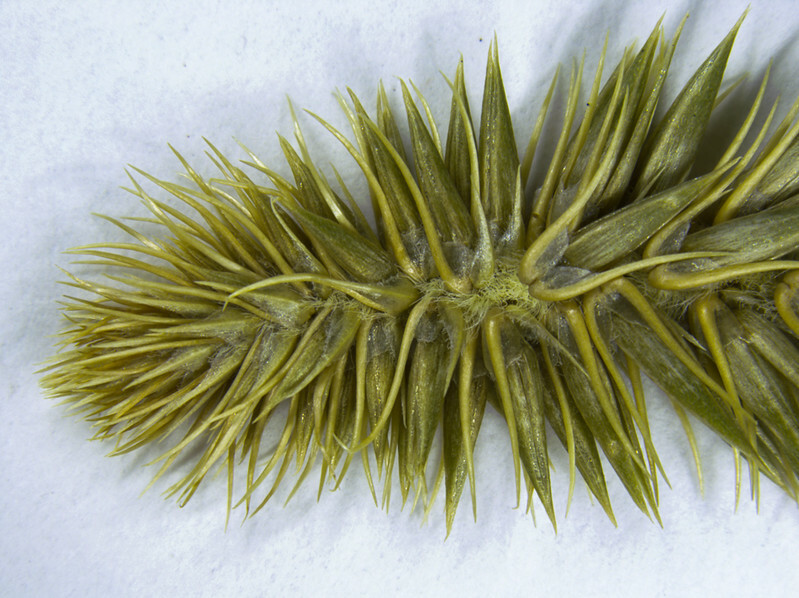 Flowers of Cassinia quinquefaia at 13.2X magnification. 2013. 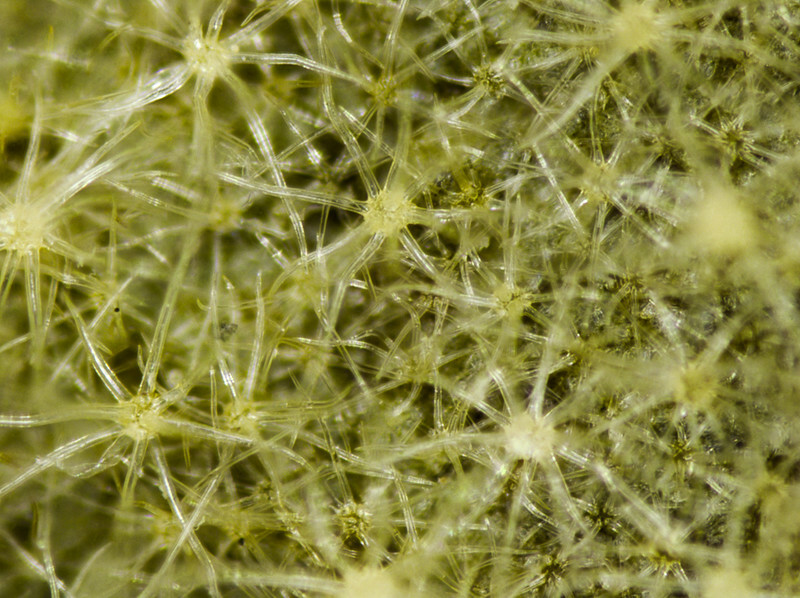 Seed hair of Vernonia cinerea at 99.3X magnification. 2013.